Marketed by Keats Fearn - Farnham. 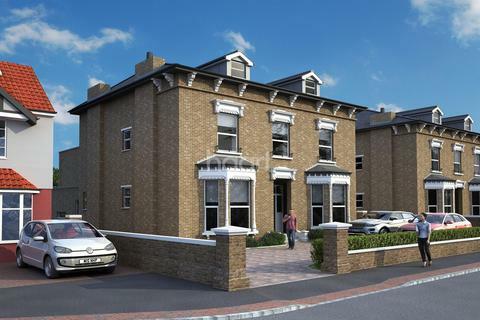 COMING SOON - Two brand new, bespoke Victorian style villas, finished to a high specification with Help to Buy available. 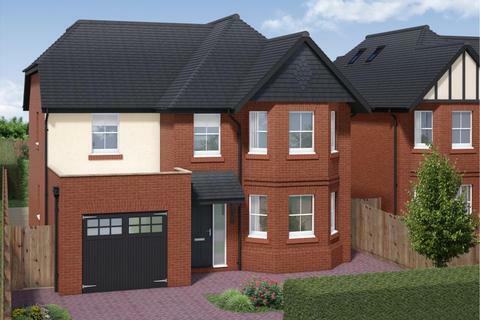 Featuring driveway parking, a kitchen/dining room, utility room, study, living room, cloakroom, en suite and bathroom. Built by local, reputable developer AGM Design & Build. Marketed by Mackenzie Smith - Ash Vale. Marketed by The Personal Agent - Ewell. 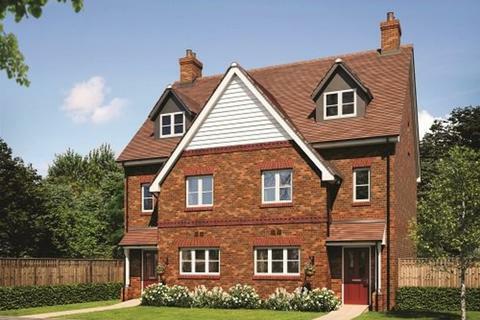 Marketed by Surrey Estates - Cranleigh. 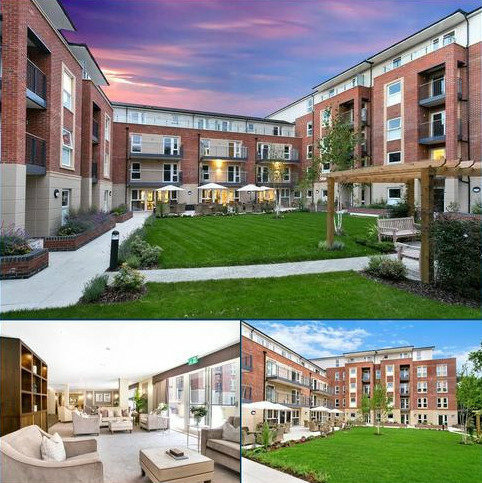 Montem Square is a collection of seven houses near Wimbledon Village, a park side enclave with views of London. 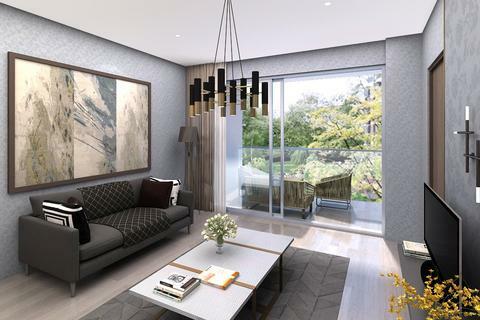 Each house offers spacious and stylish layout and interiors. 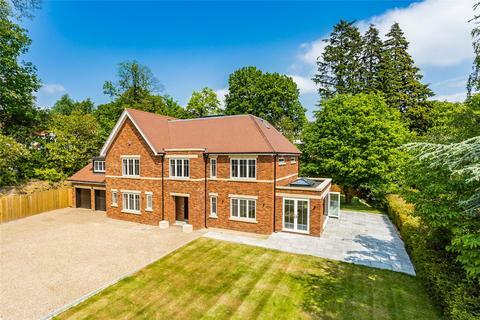 Marketed by Savills - Wimbledon. 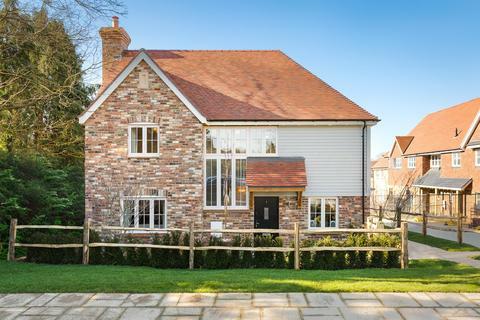 An impressive traditional new build family house offering around 4,000 square foot of accommodation in a popular Wimbledon Village location. Marketed by Jackson-Stops - Oxted. 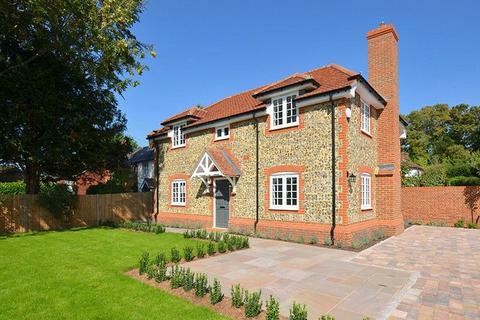 3 bedroom property for sale - Hambledon Village. 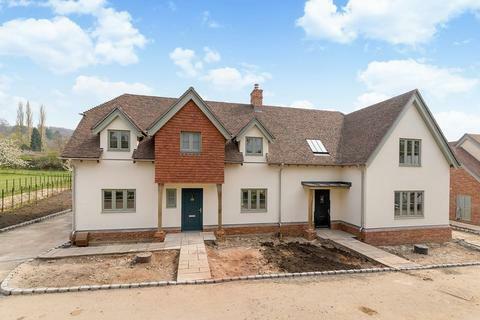 STUNNING BRAND NEW HOME! NEARING COMPLETION. LAST TWO PROPERTIES HAVE NOW BEEN RELEASED. The Honeysuckle. 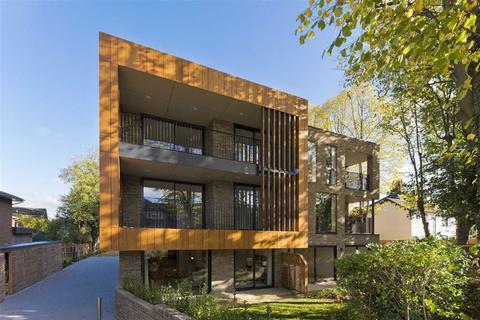 A brand new luxury home that offers style and quality forming part of an exclusive gated development of just five properties built by luxury developer Hawksmoor Homes. 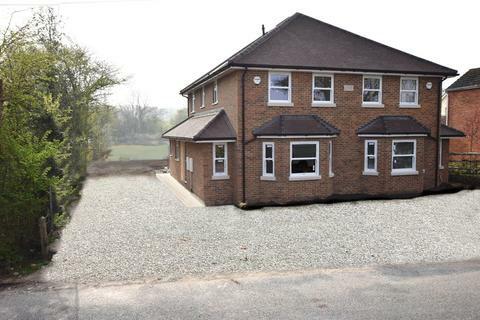 3 bedroom semi-detached house for sale - Hambledon Village. 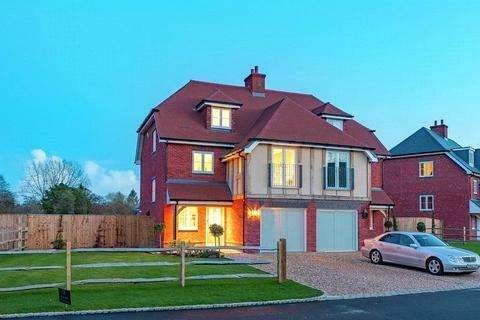 STUNNING BRAND NEW HOME! NEARING COMPLETION. LAST TWO PROPERTIES HAVE NOW BEEN RELEASED. The Primrose. 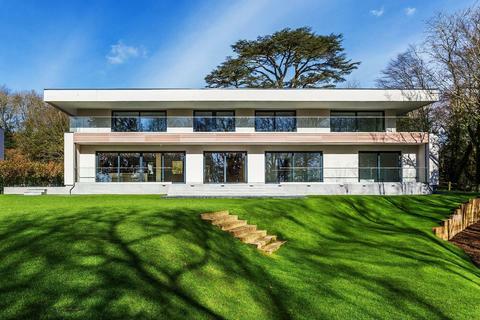 A brand new luxury home that offers style and quality forming part of an exclusive gated development of just five properties built by luxury developer Hawksmoor Homes. 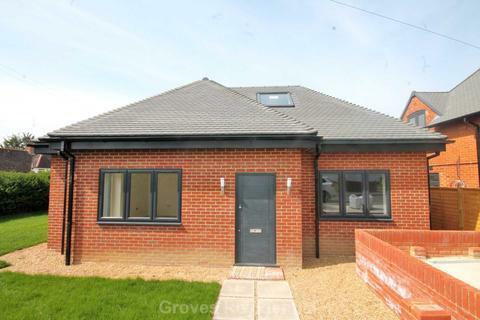 A fantastic stylish New Build, two bedroom detached Bungalow with a garden (on two sides) and off street parking. 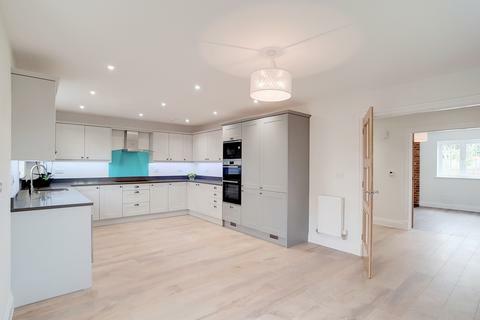 The property provides, versatile accommodation with an open plan living/dining/kitchen area with French doors leading onto the south facing garden. 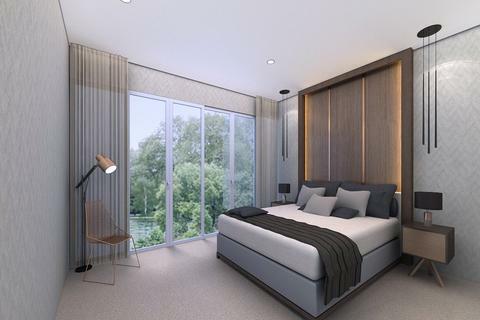 Marketed by Groves Residential - New Malden. Marketed by Chancellors - Lightwater Sales. 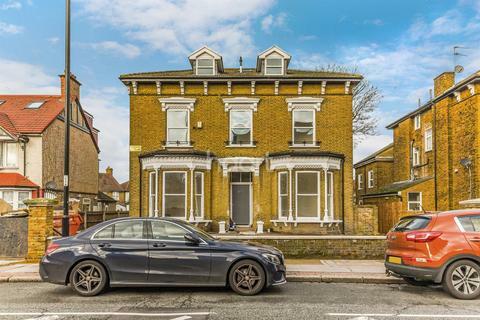 Marketed by haart Estate Agents - Thornton Heath. Marketed by Waterfords Estate Agents - Camberley. 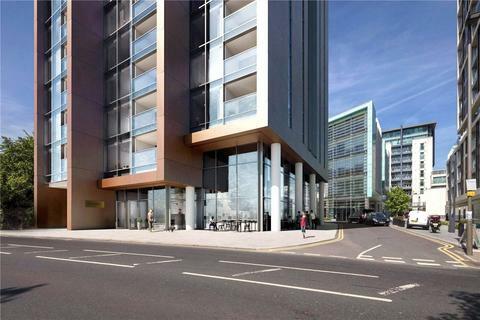 Marketed by Strawberry Star Lettings & Sales - Vauxhall. Marketed by Henshaws - Bookham. 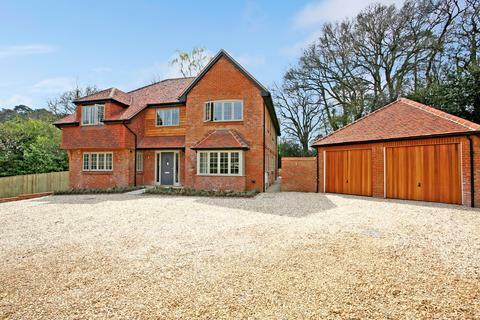 A stunning FOUR bedroom DETACHED house situated in the pretty VILLAGE of Ewhurst. 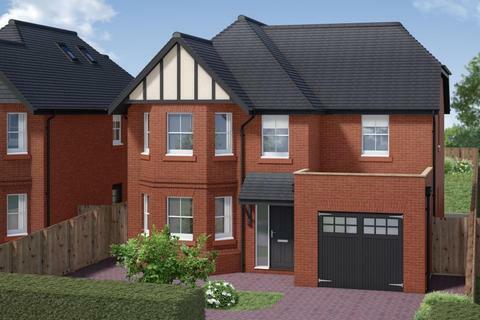 There is space for all the family with generous ground and 1st floor accommodation, a detached DOUBLE GARAGE and professionally LANDSCAPED GARDEN with built in BBQ. 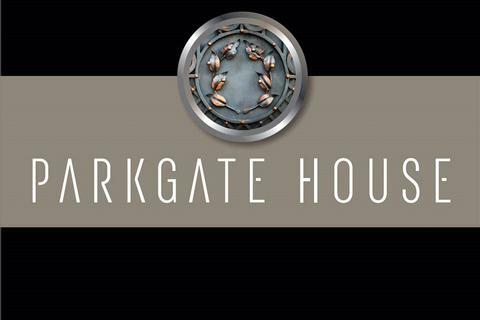 Marketed by Strutt & Parker - Guildford. Marketed by Curchods - East Horsley.